2 CD in jewel box mit 4 page bookled. Info: Rare the label "TRITON" is long closed! 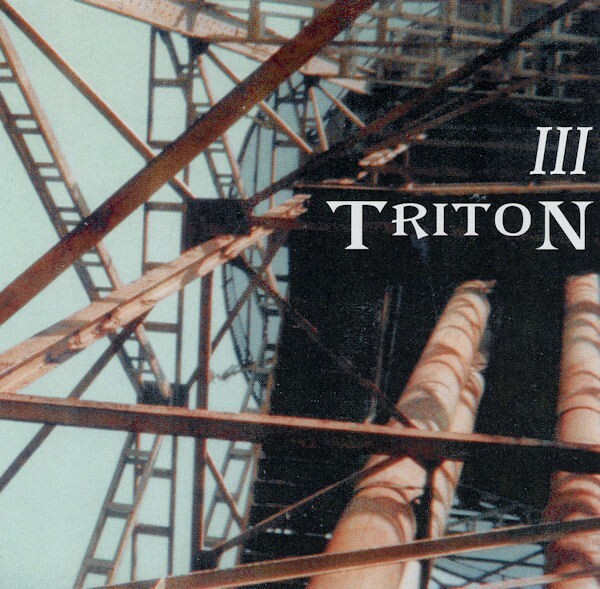 Customer evaluation for "V/A Sampler - Triton Compilation III 2CD (2002)"